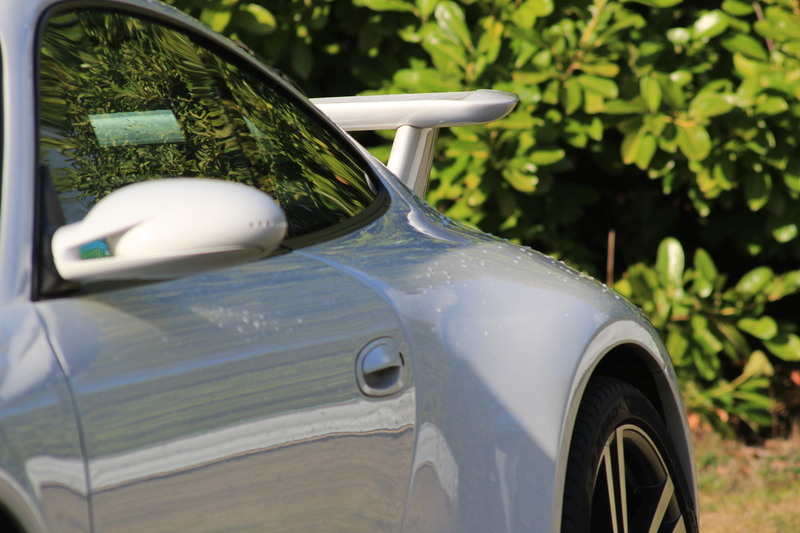 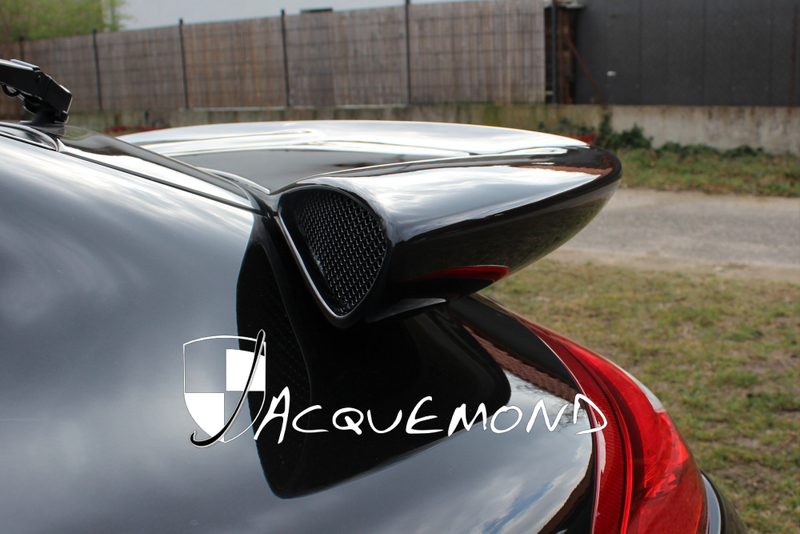 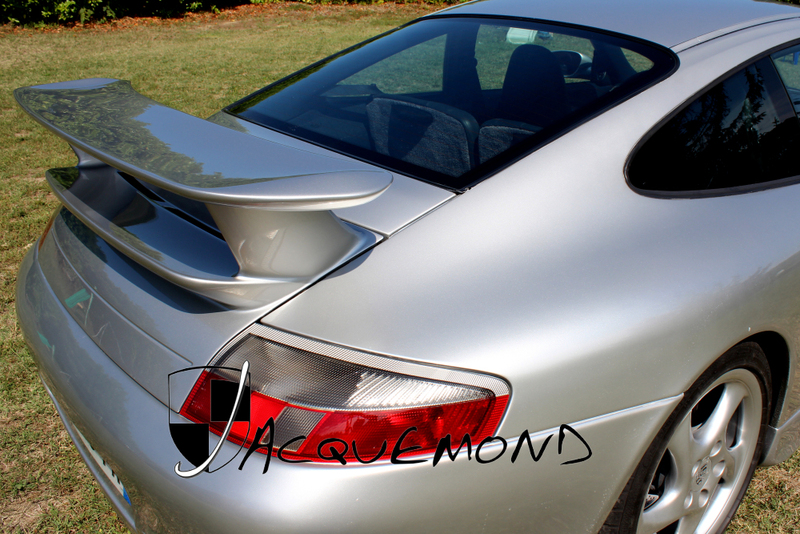 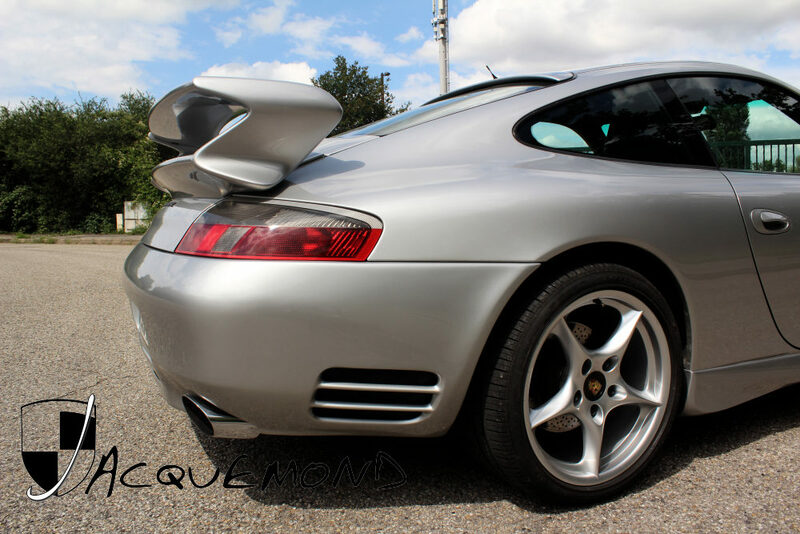 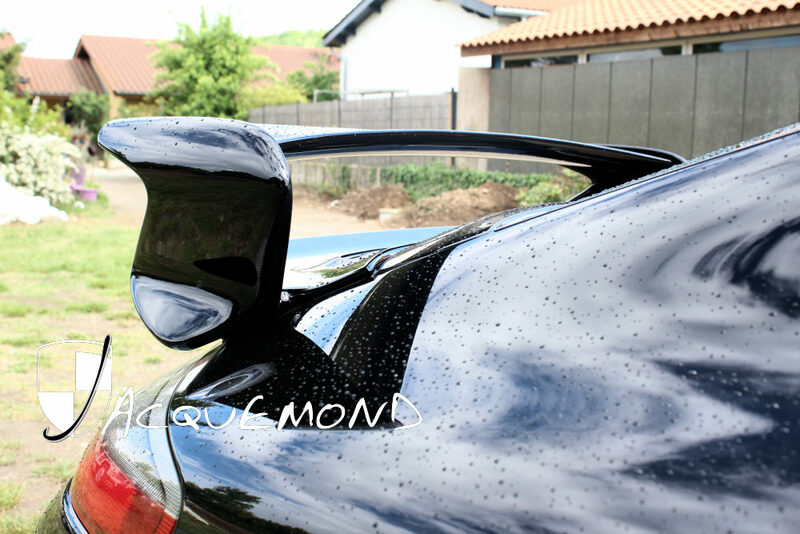 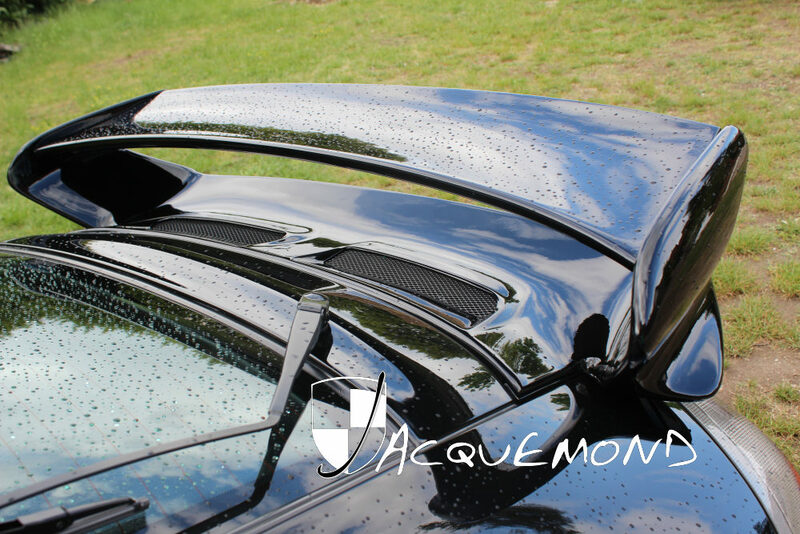 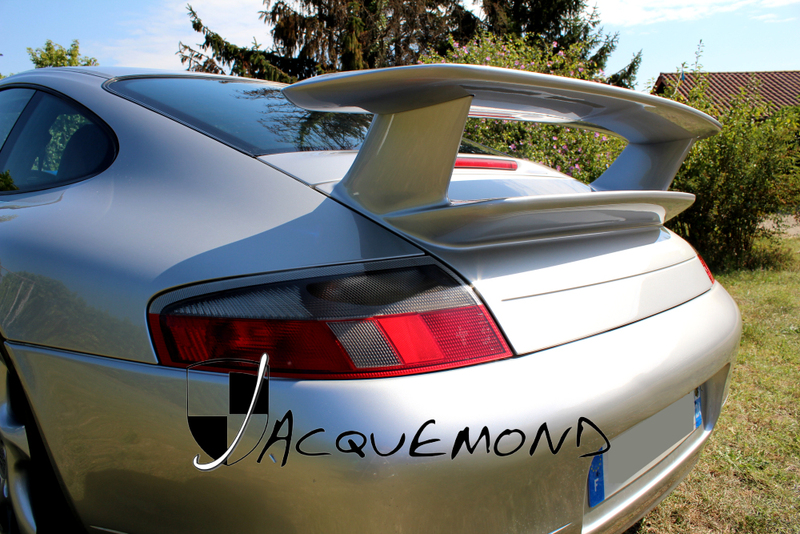 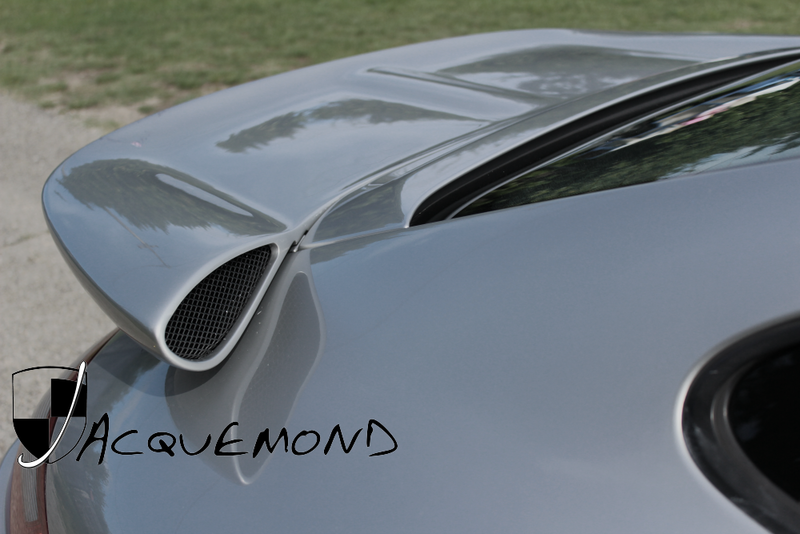 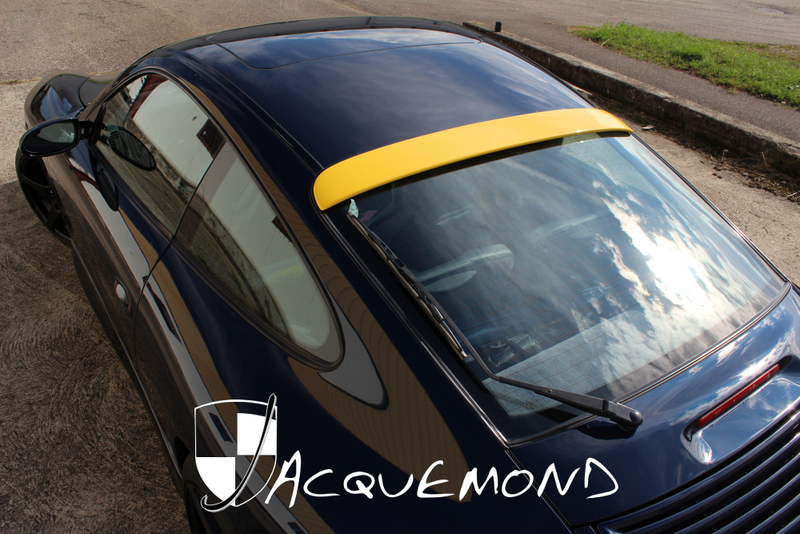 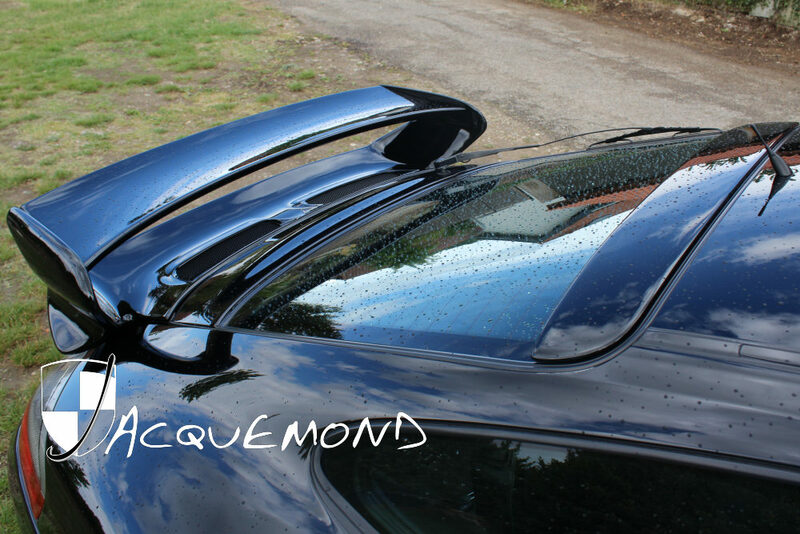 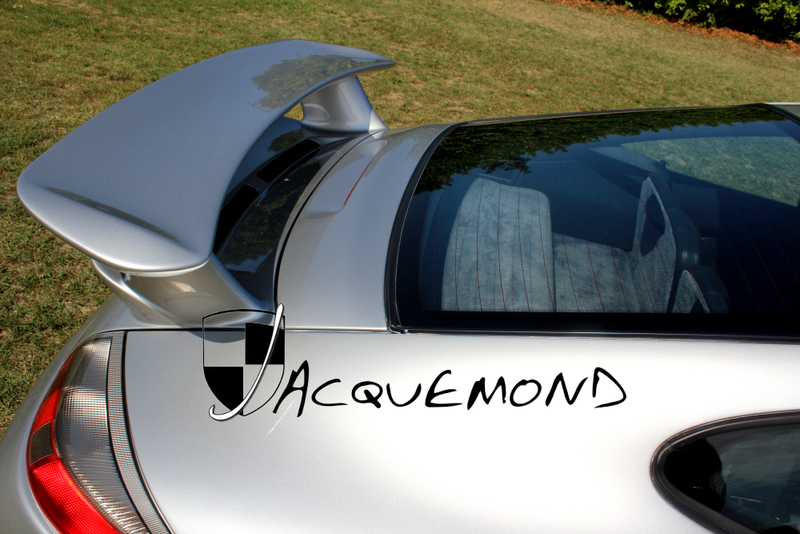 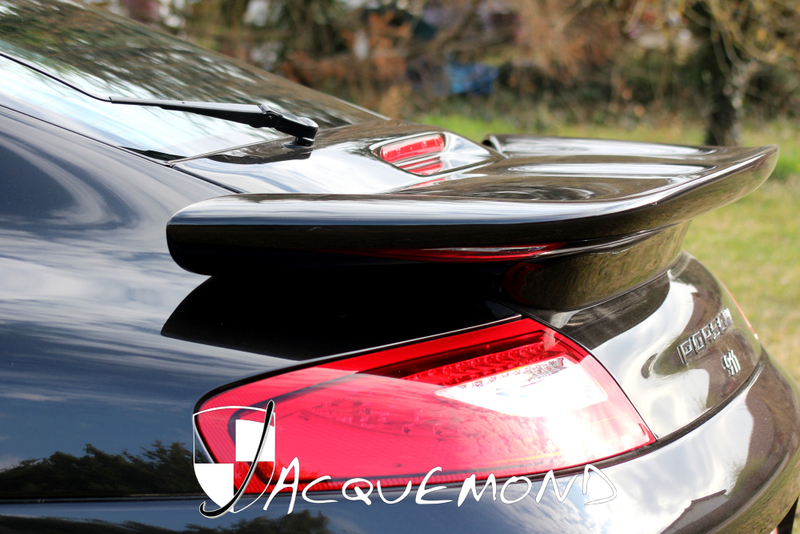 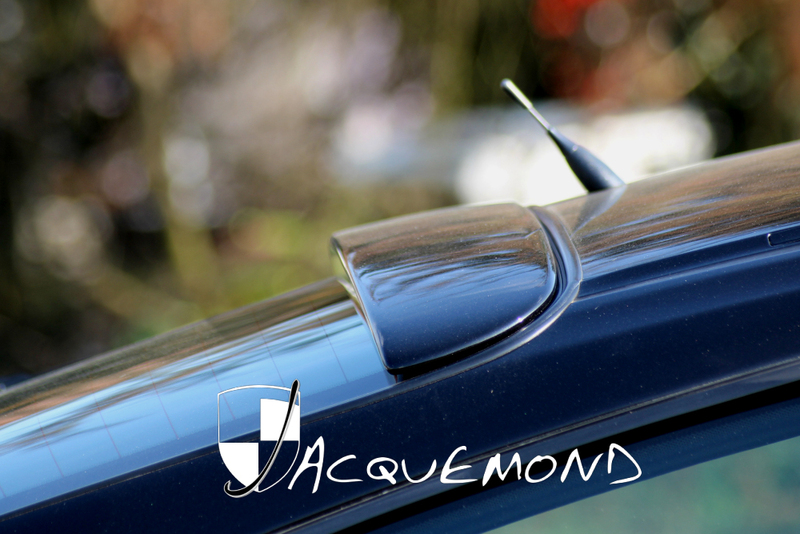 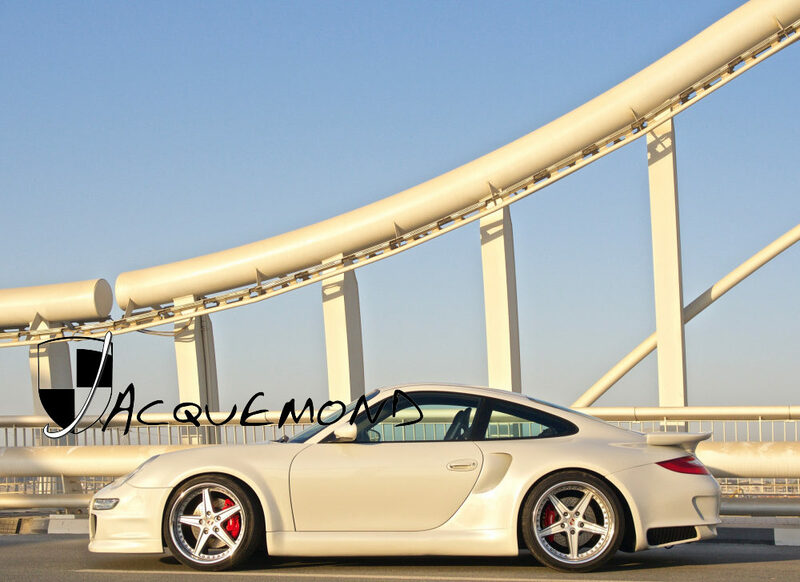 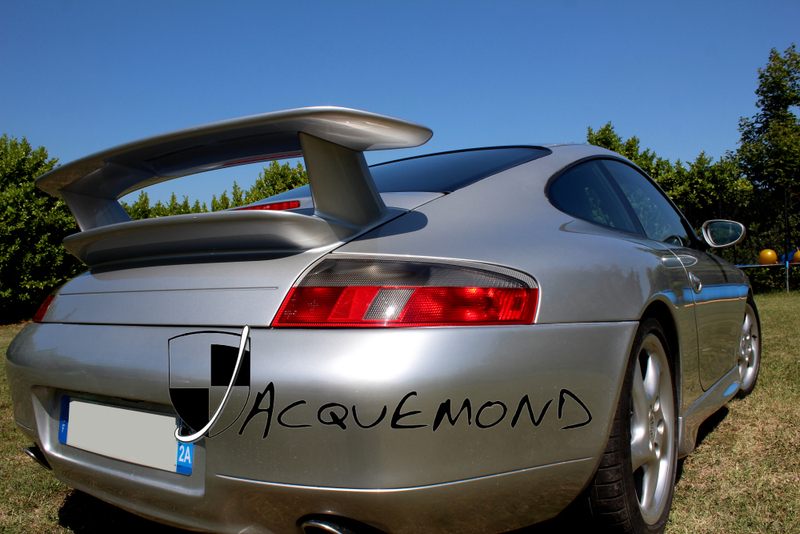 I ordered a Darus rear wing for my 996. 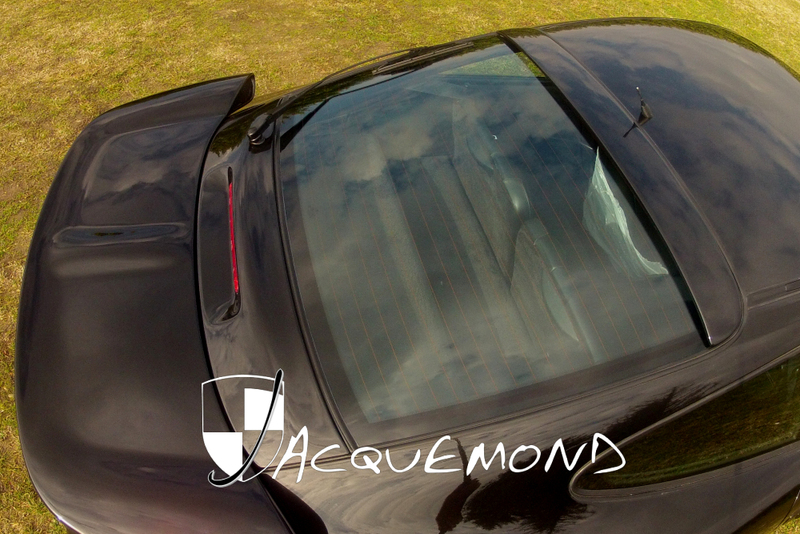 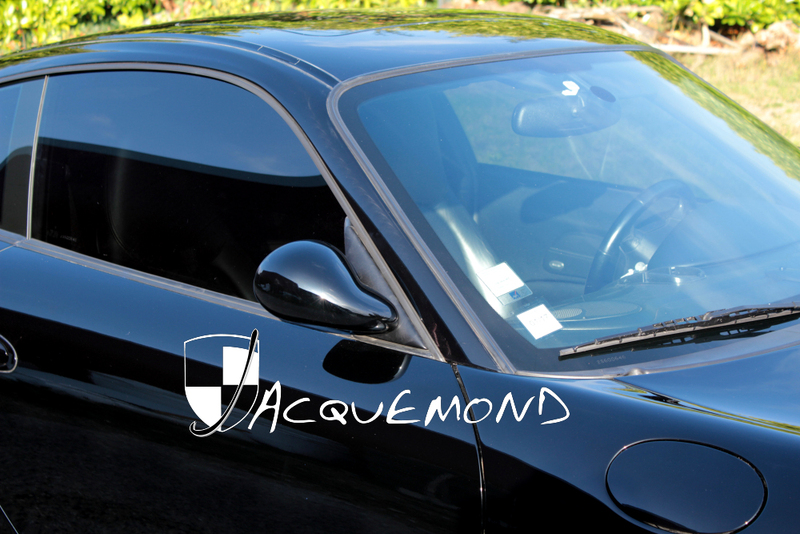 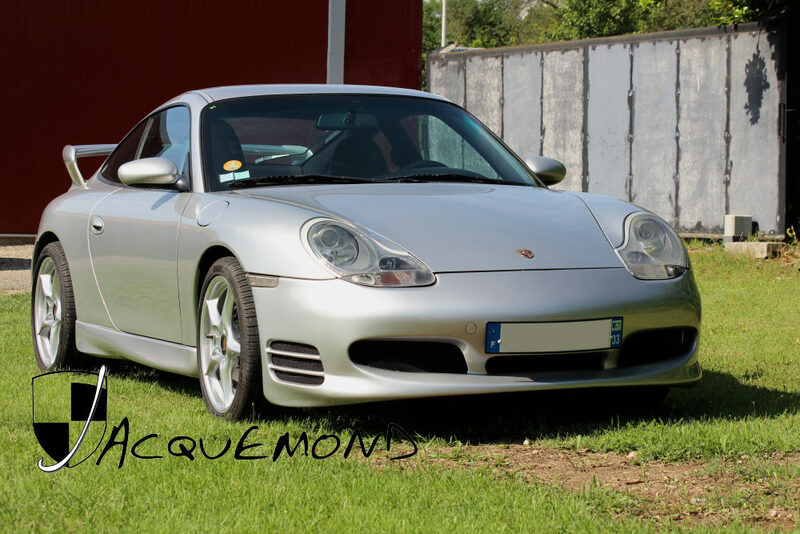 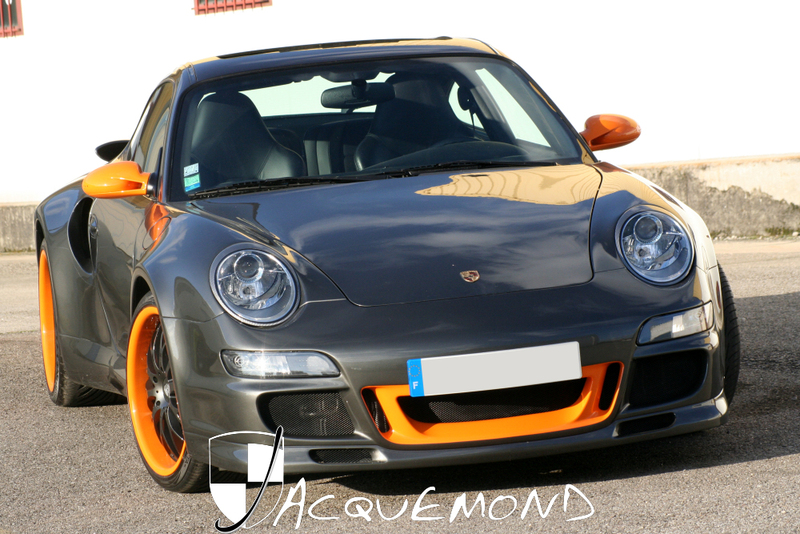 I received it 8 days later, it s very good quality, easy to fit, ans so nice on my grey 996. 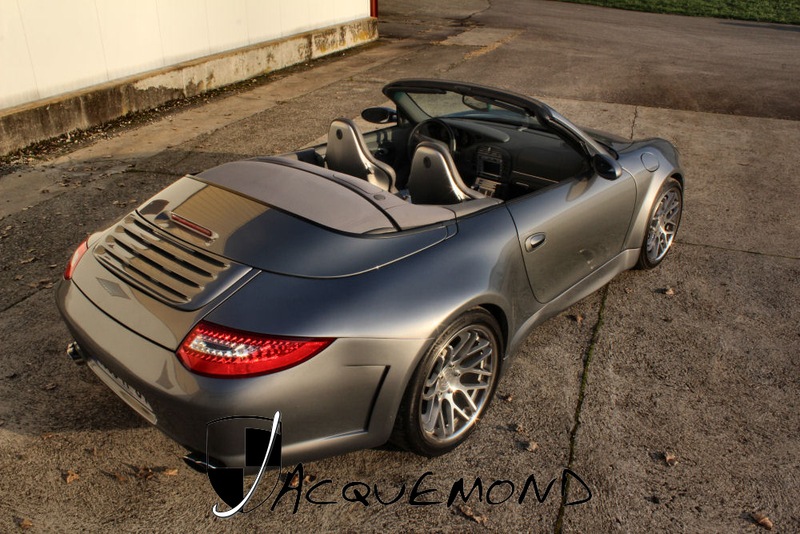 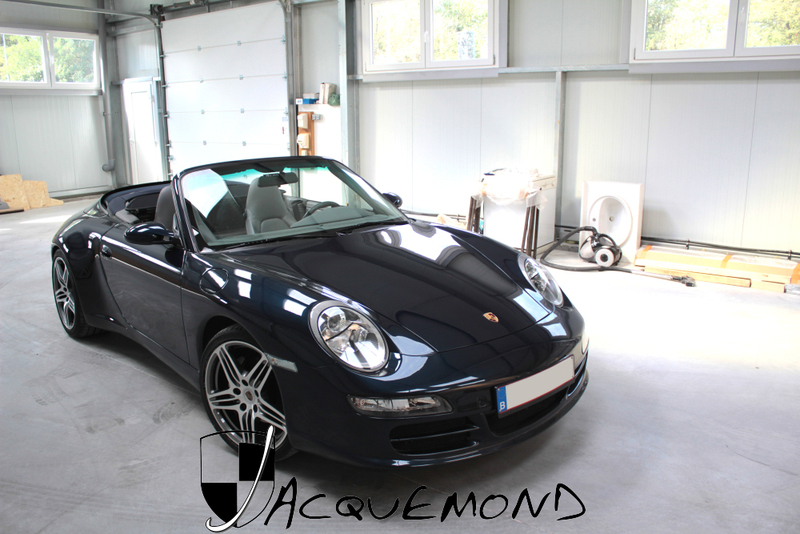 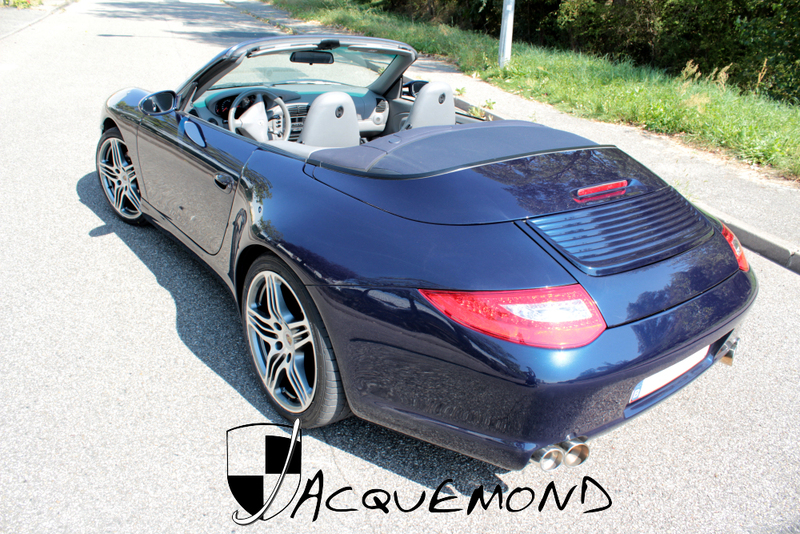 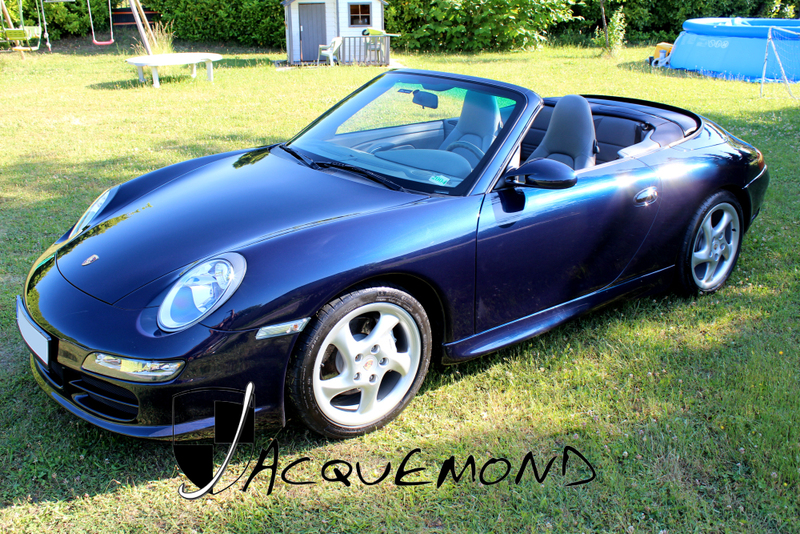 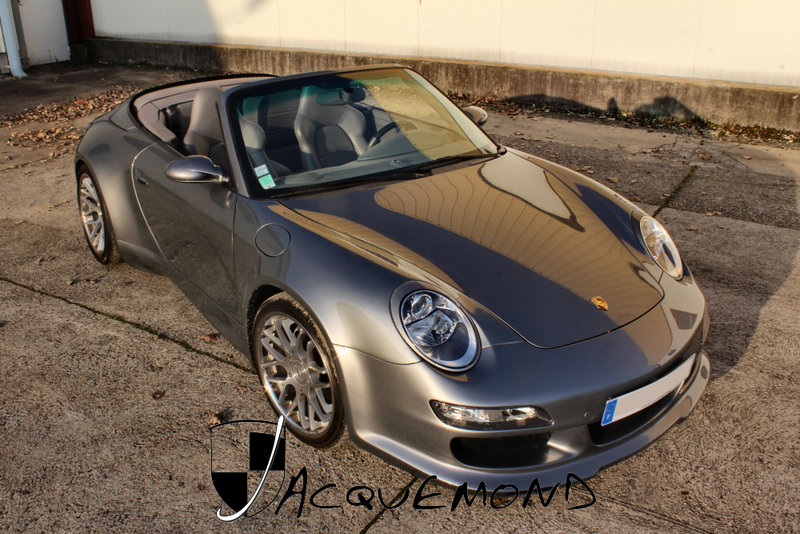 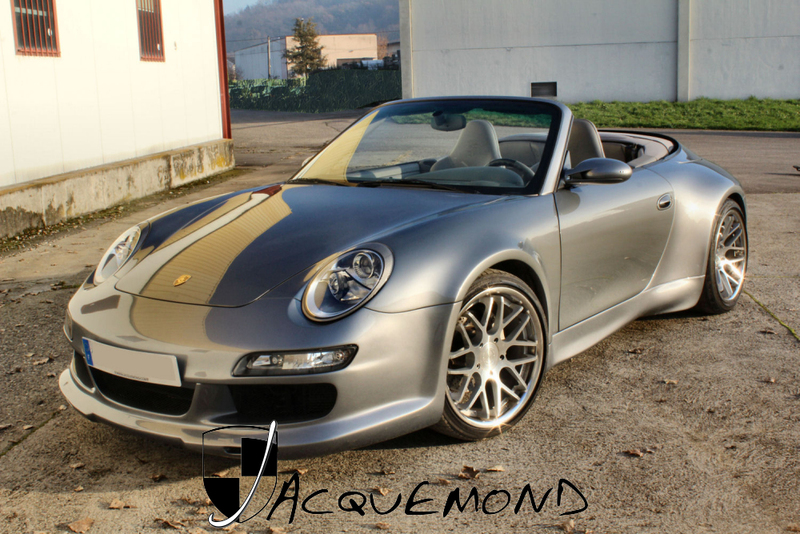 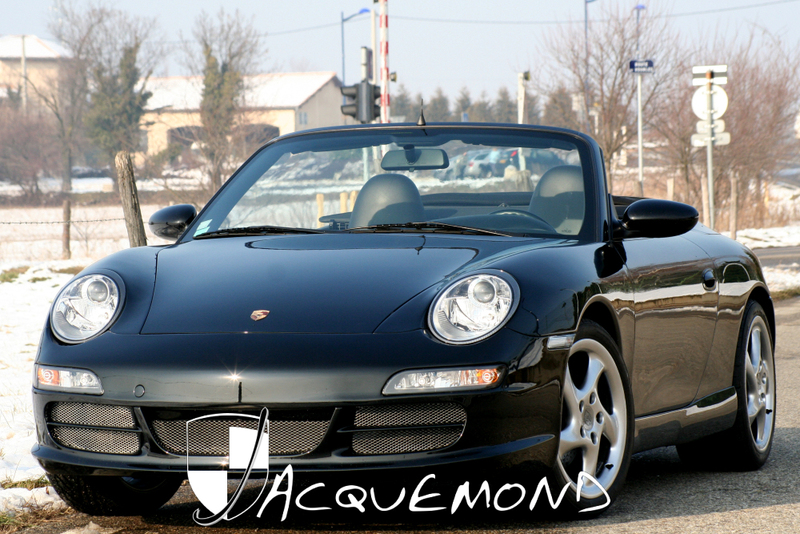 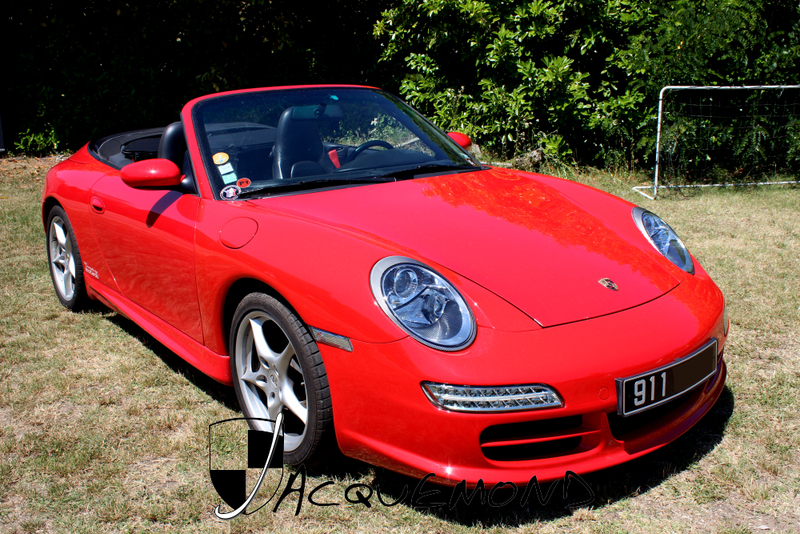 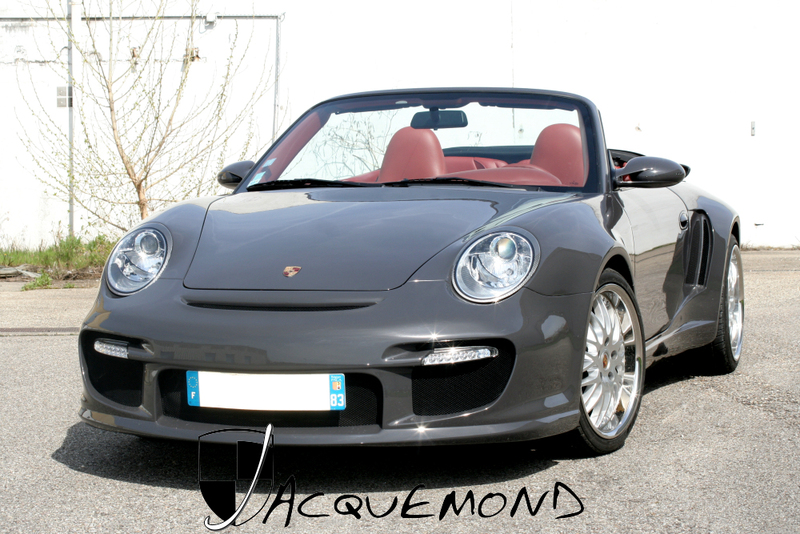 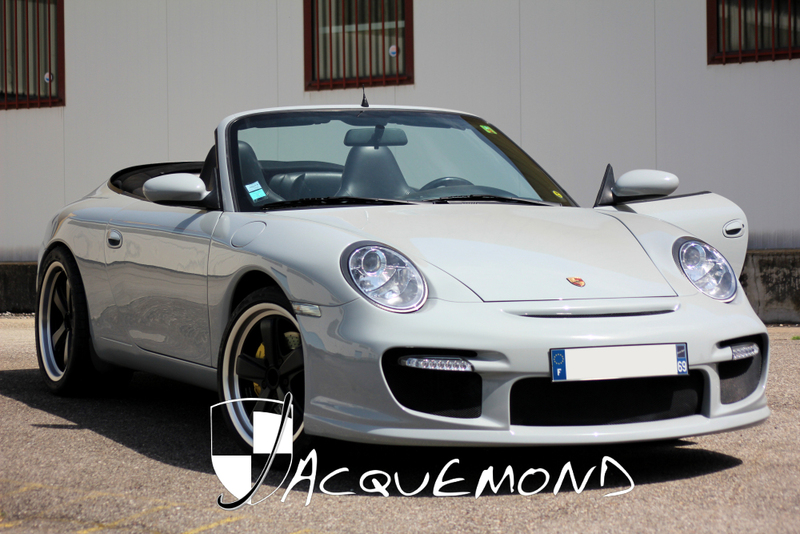 For 996 coupes or convertible, or Targa. 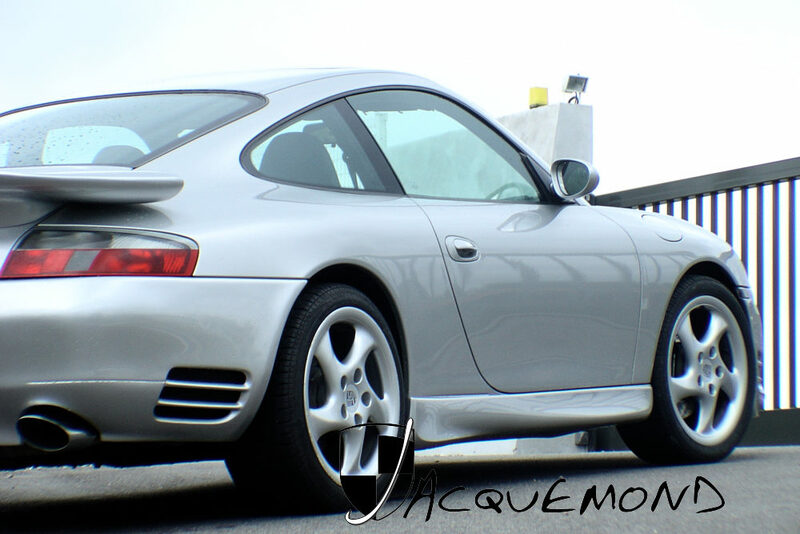 Not for GT3, or Turbo. 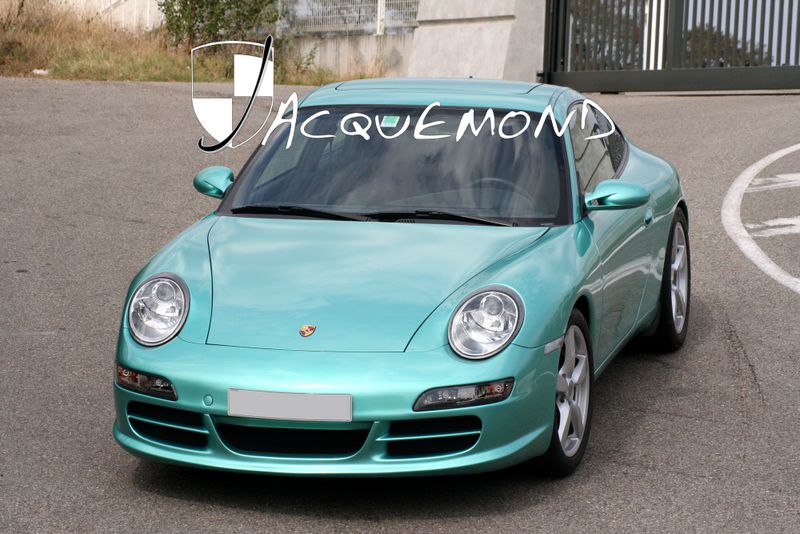 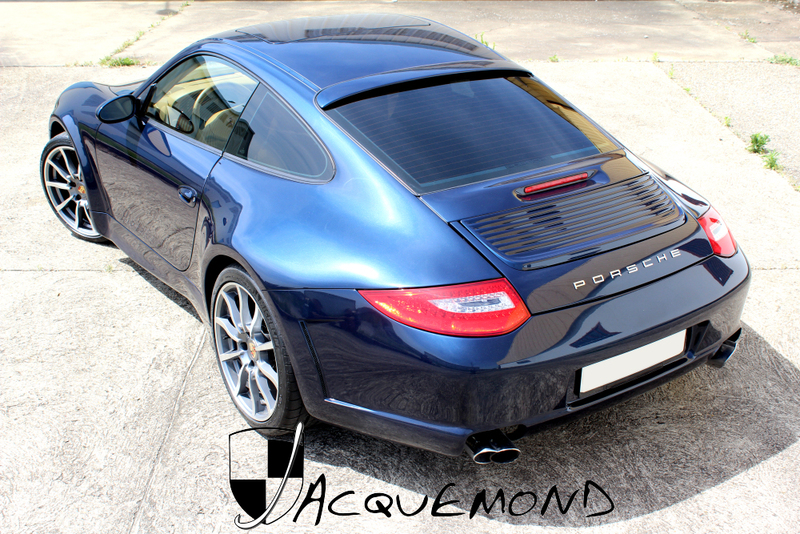 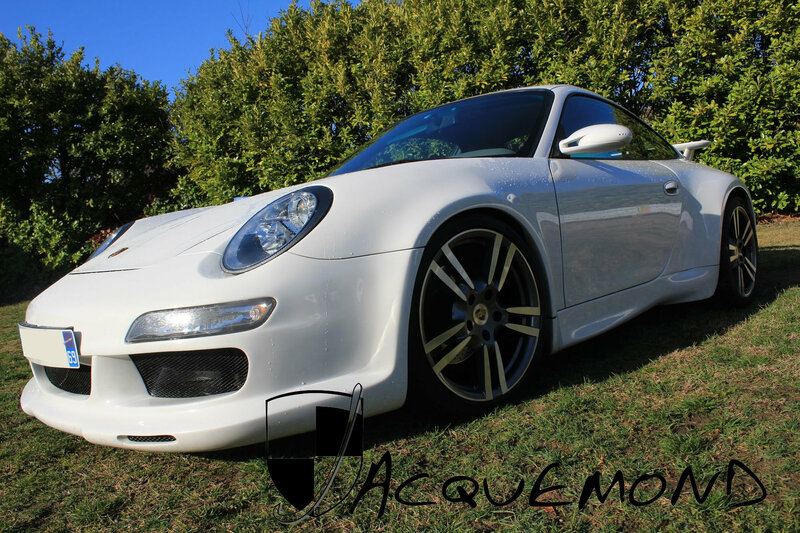 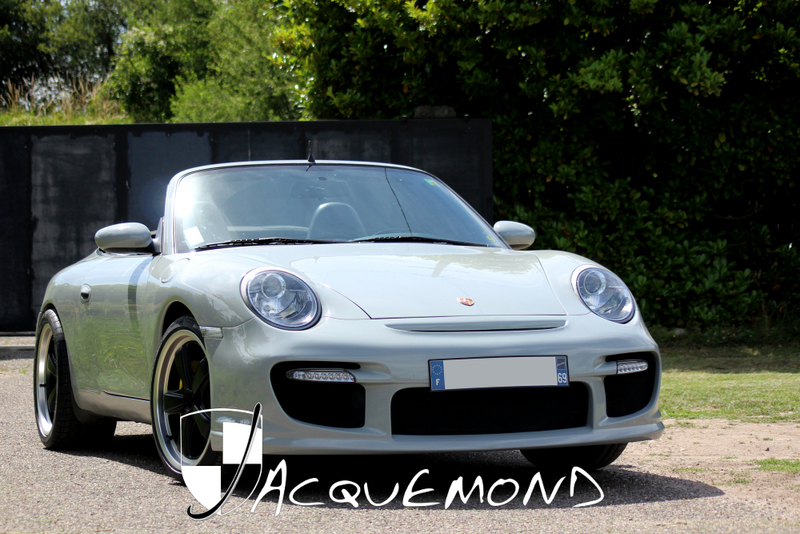 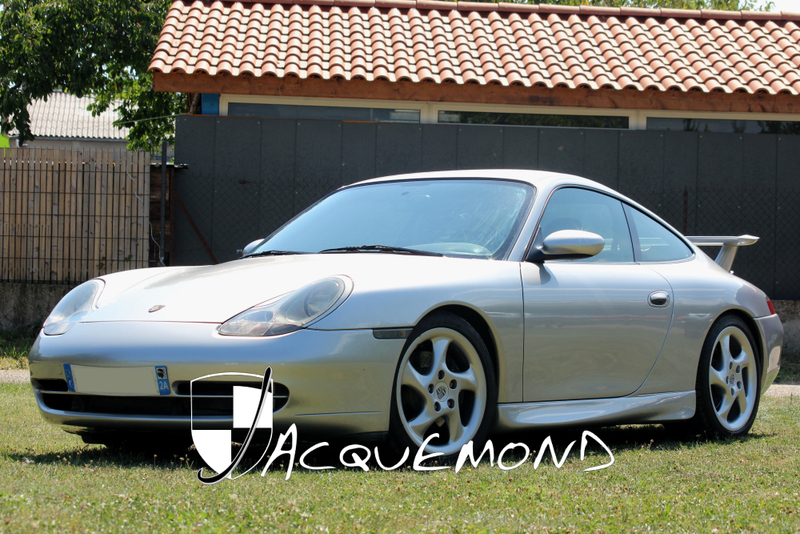 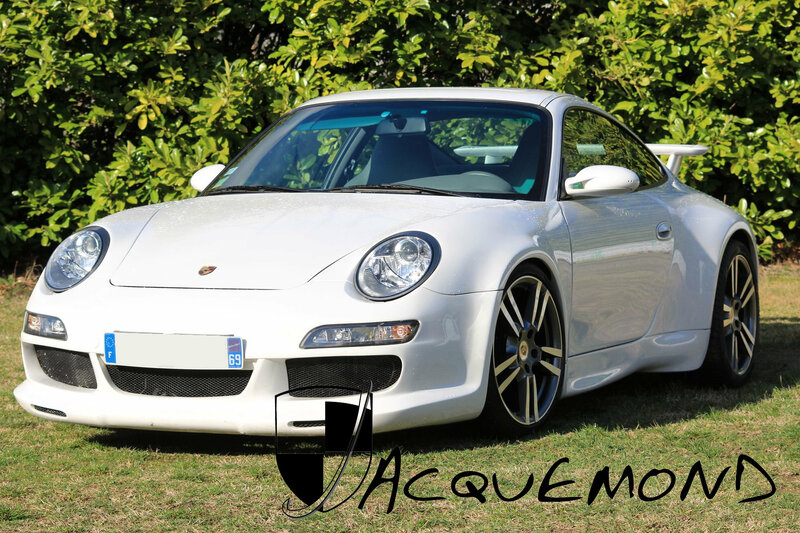 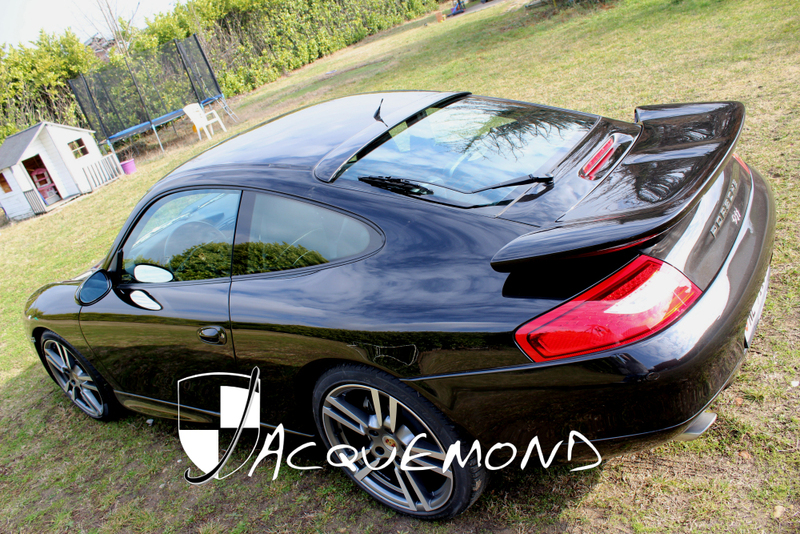 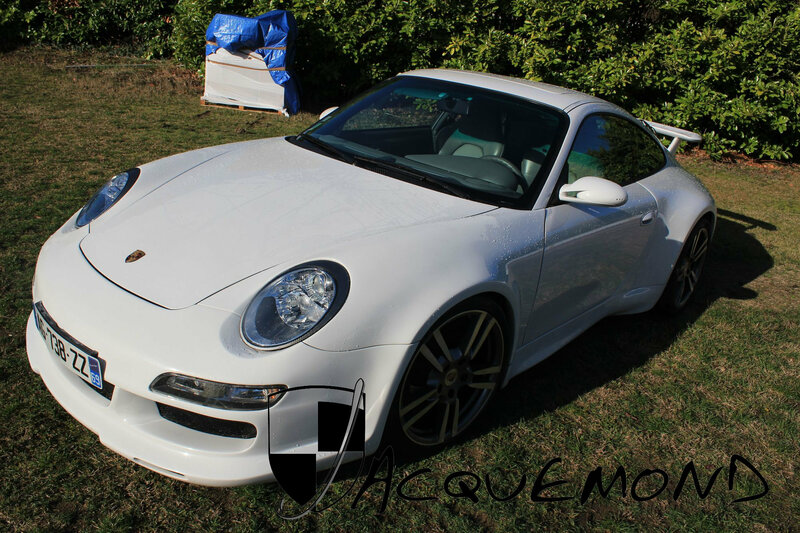 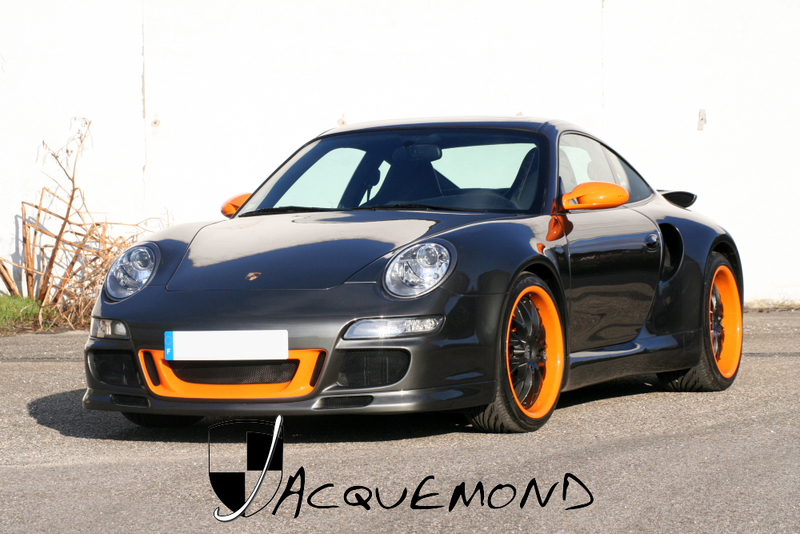 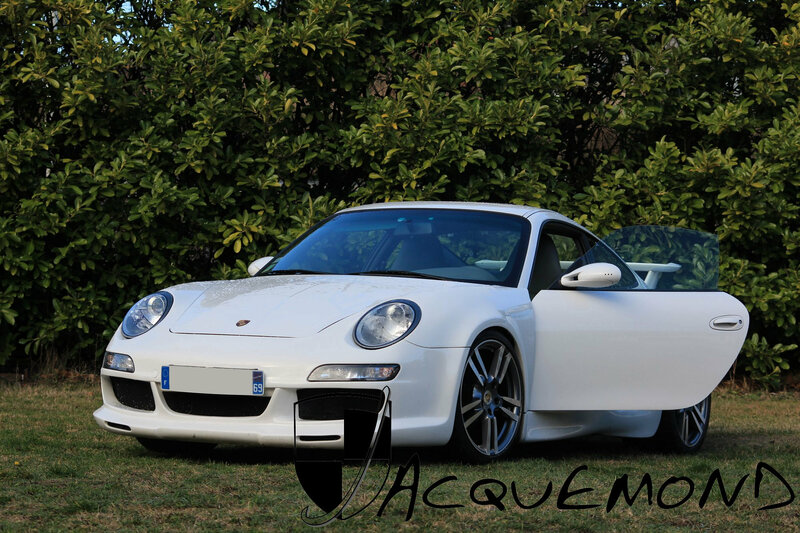 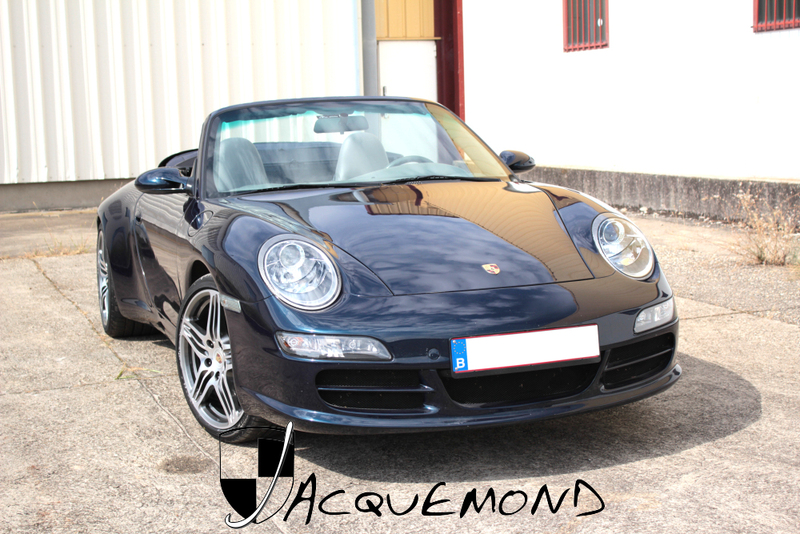 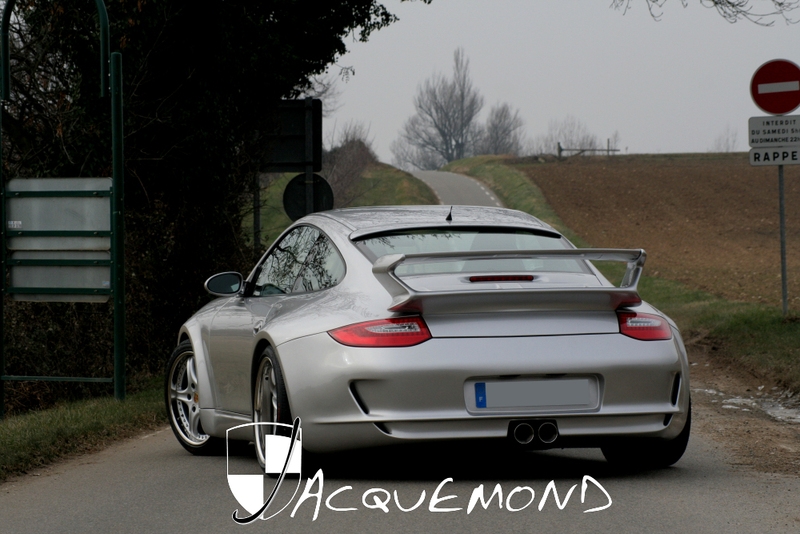 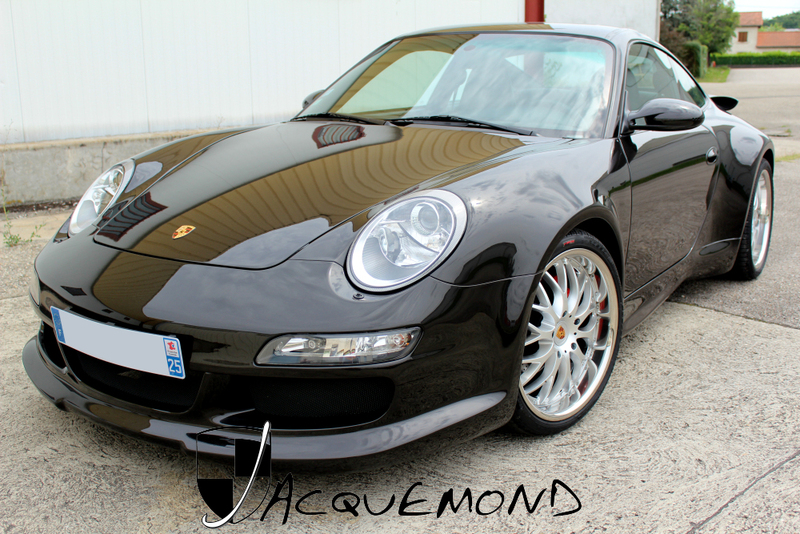 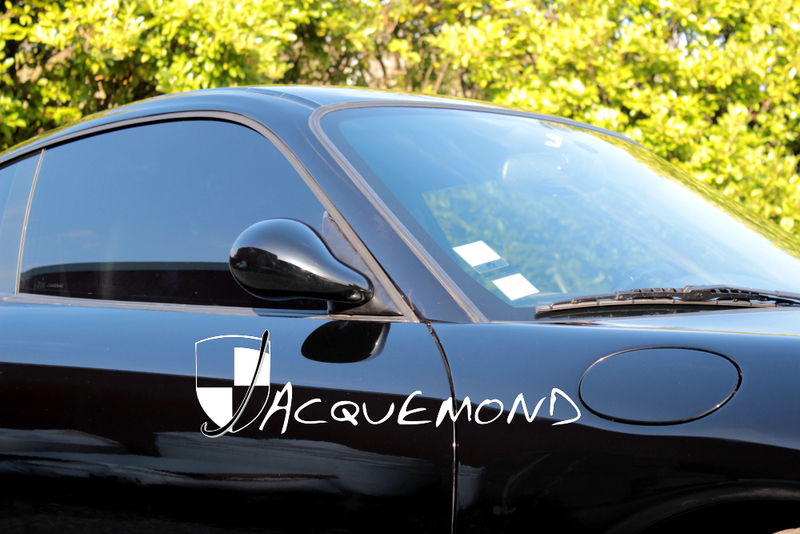 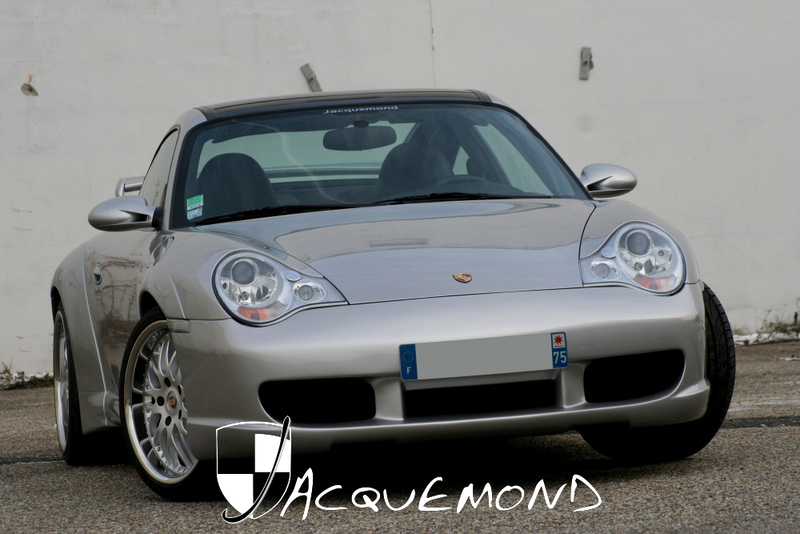 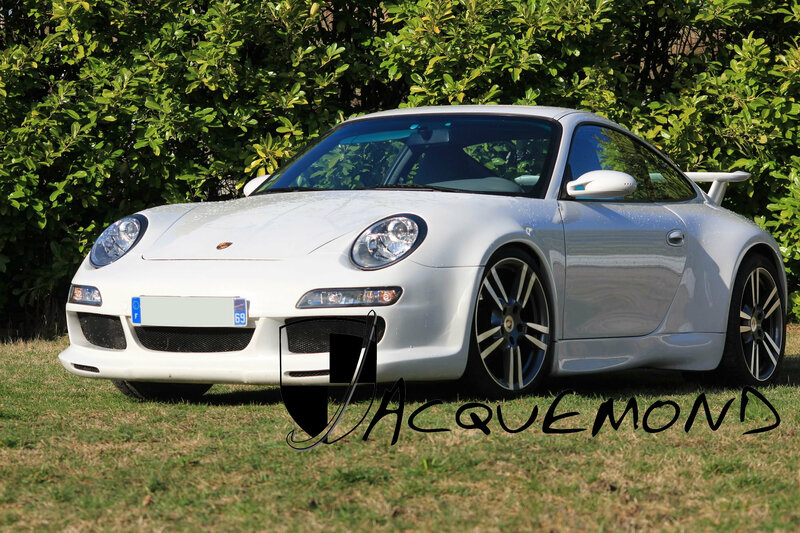 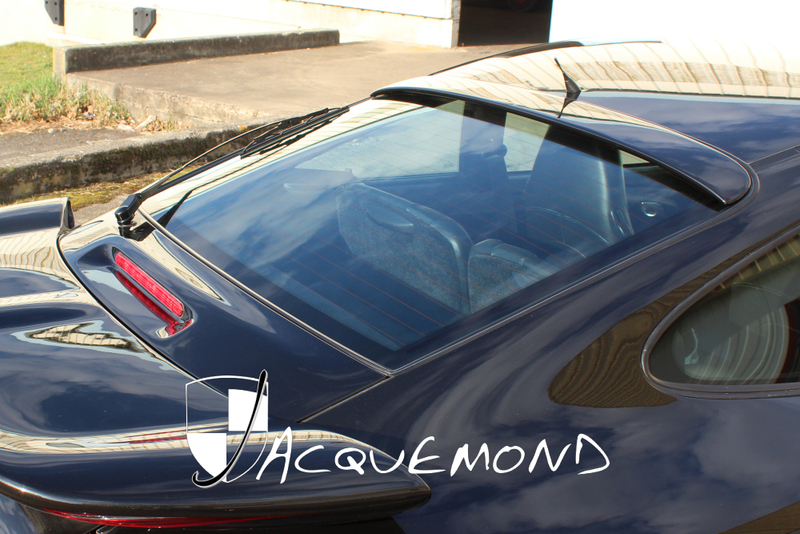 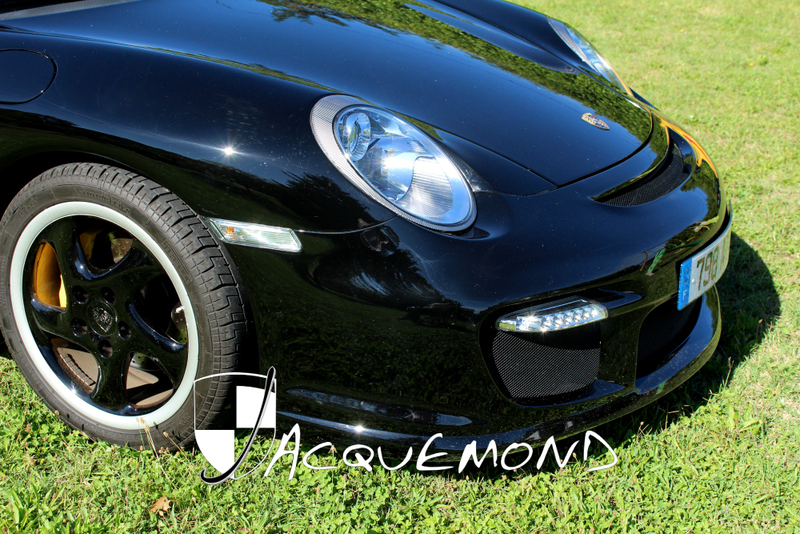 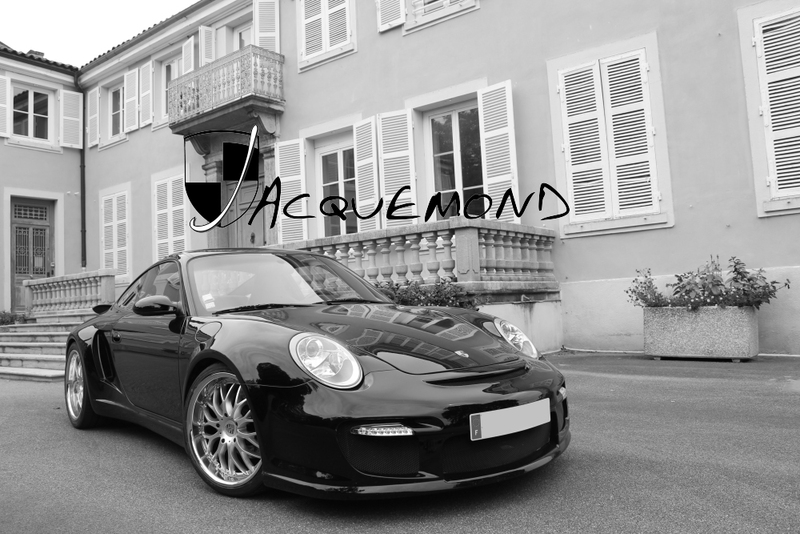 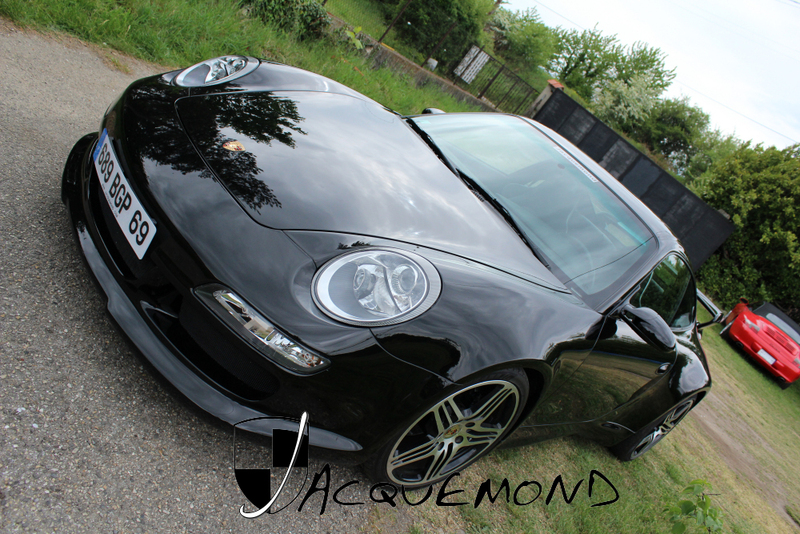 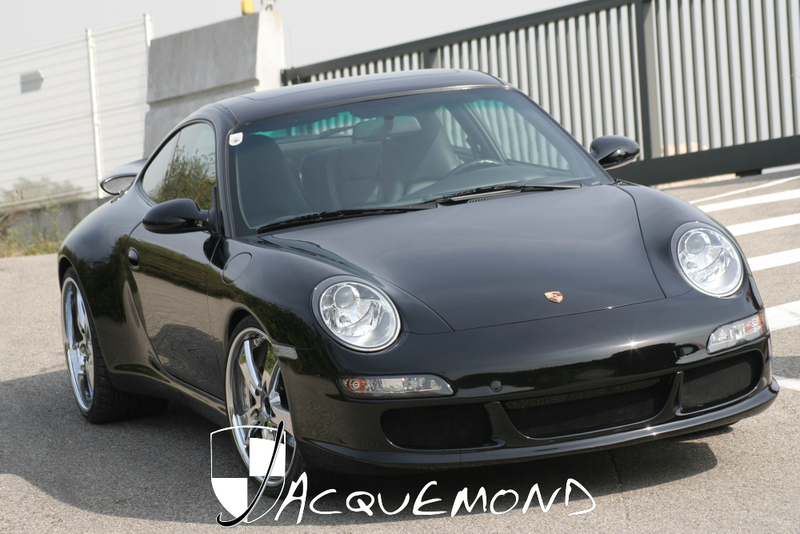 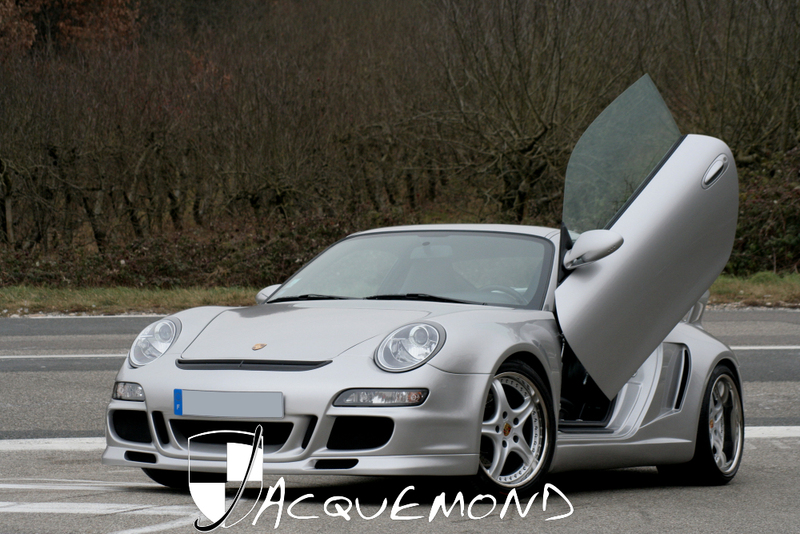 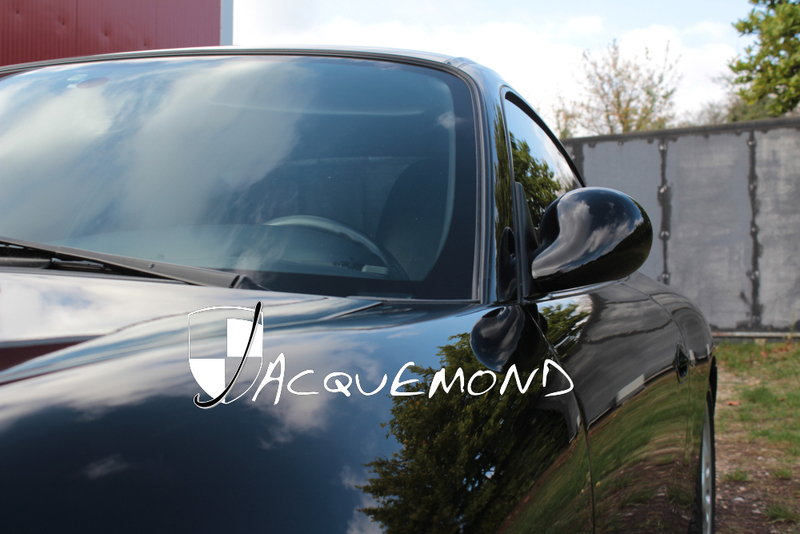 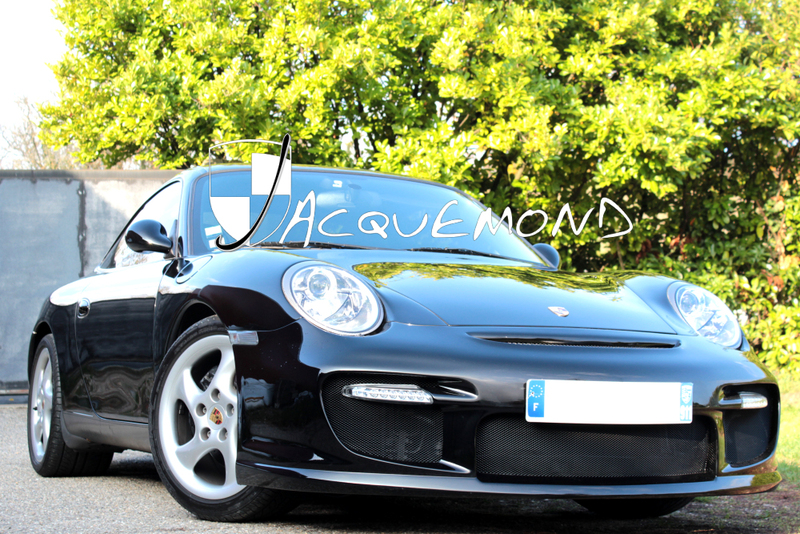 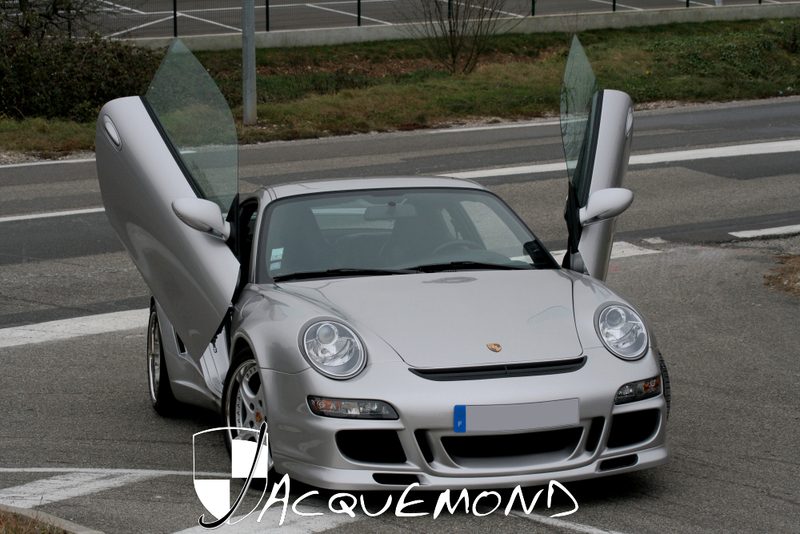 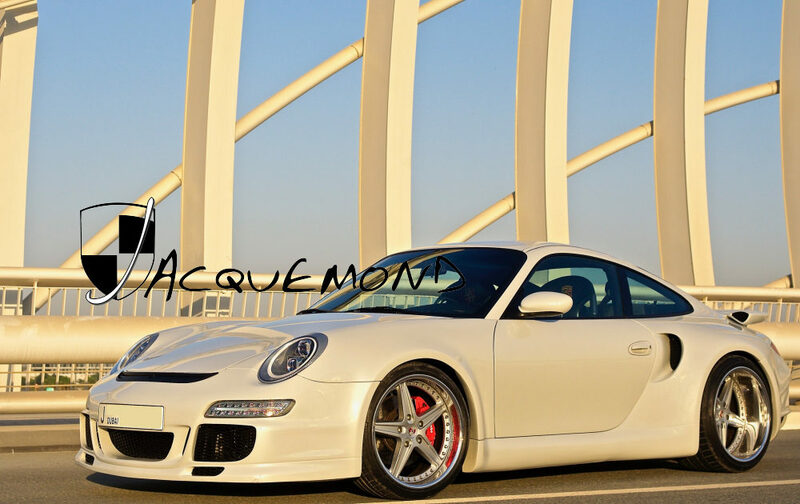 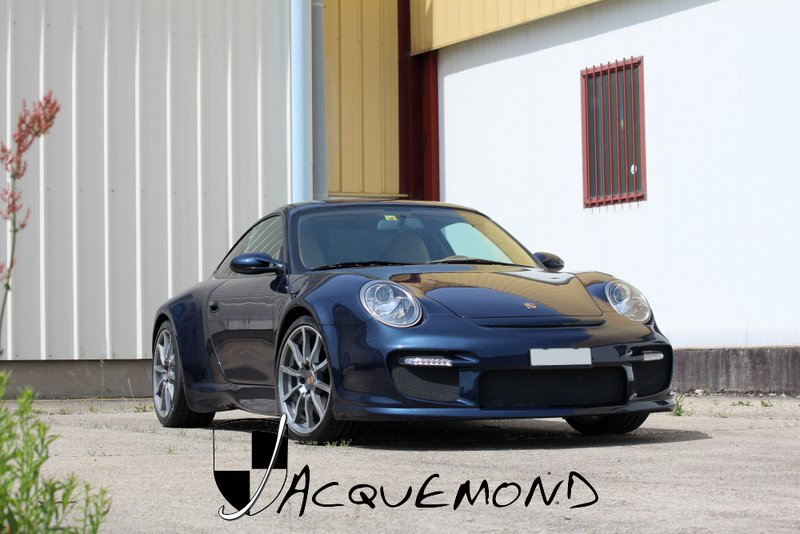 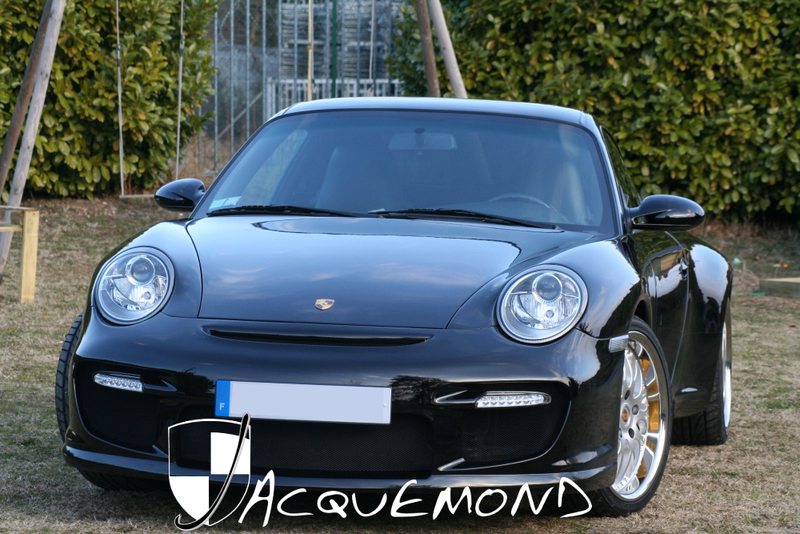 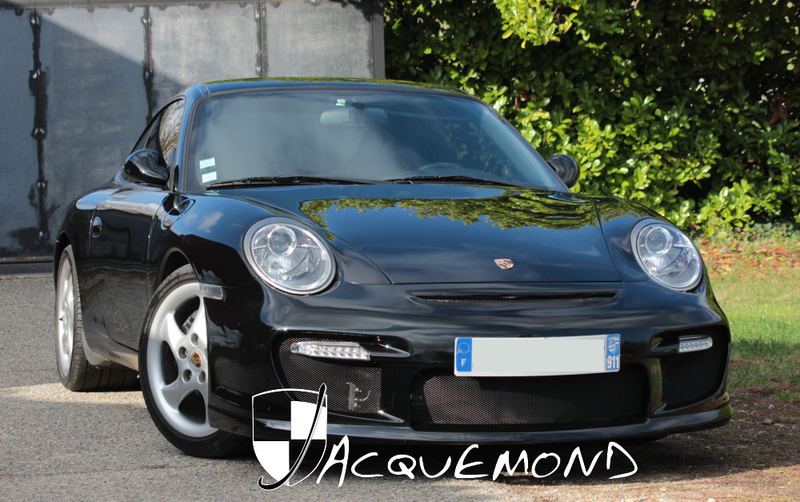 For 996 coupes or Targa. 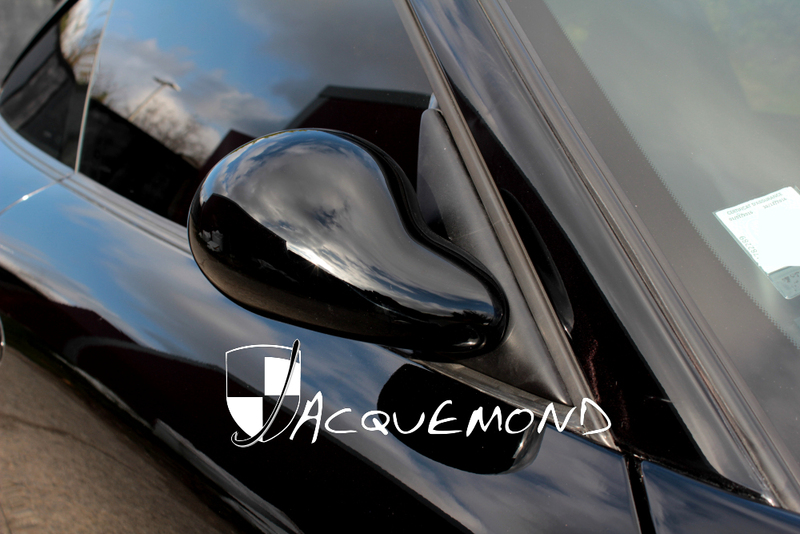 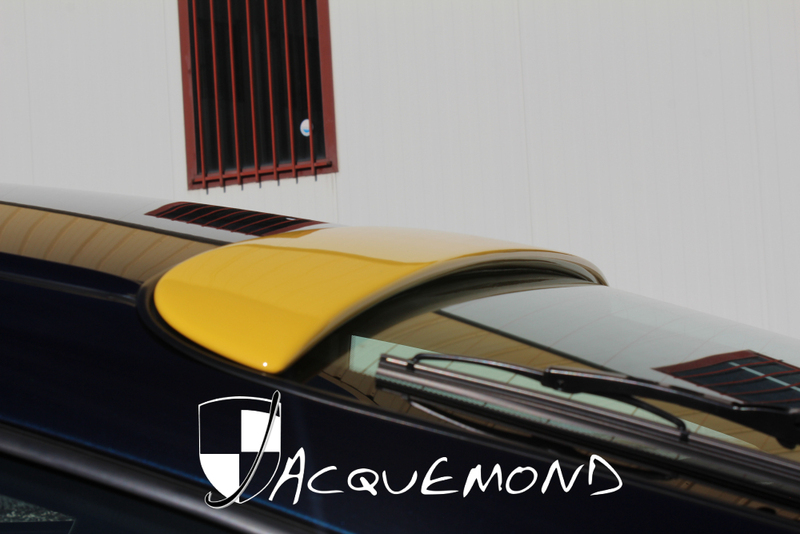 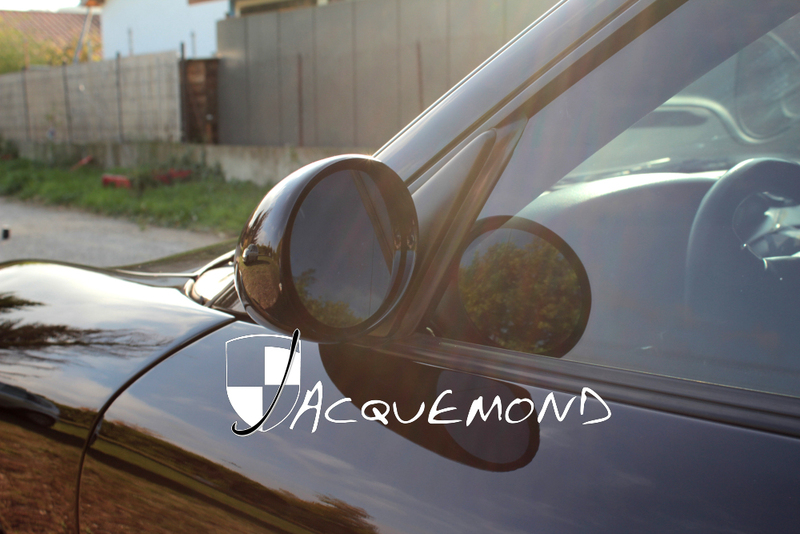 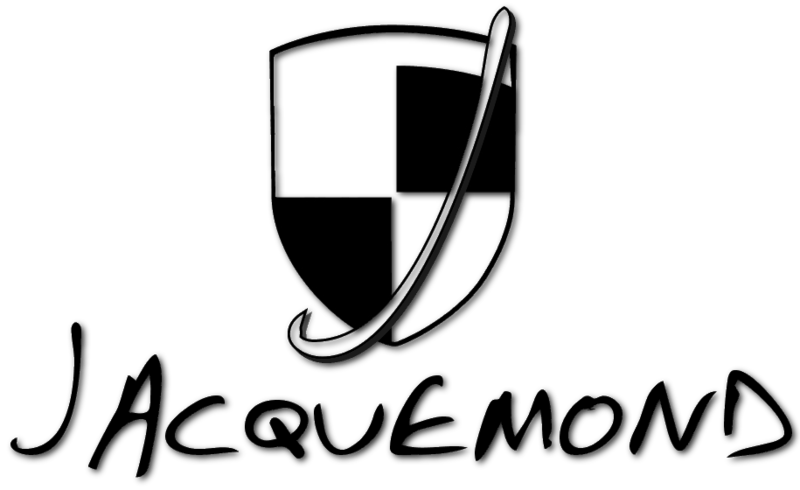 High quality part, made in France. 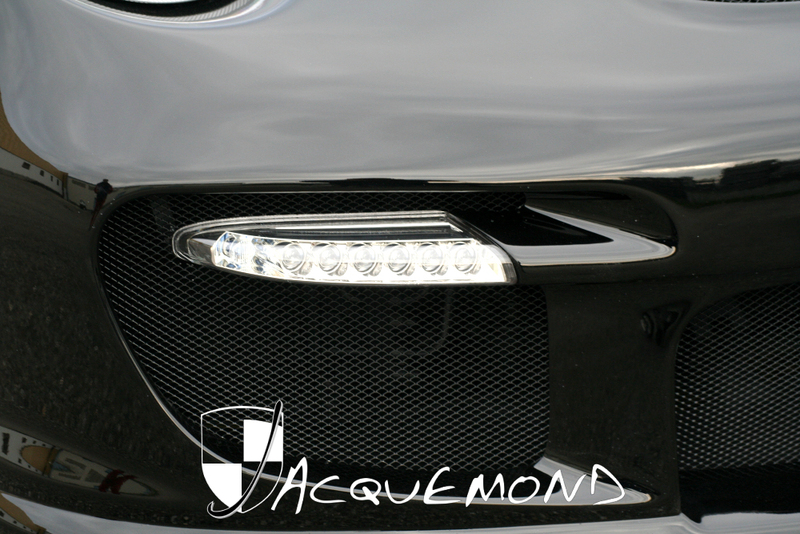 Mesh grids are included. 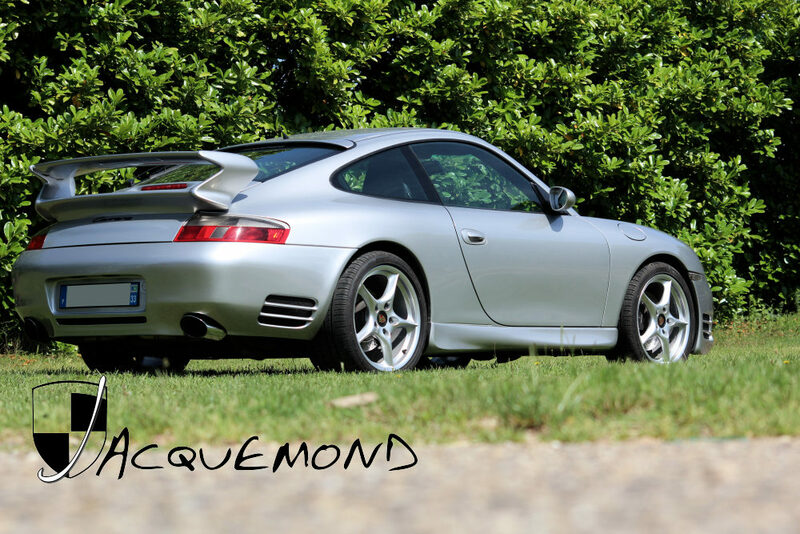 For all 996, but Turbo, GT3, and C4S. 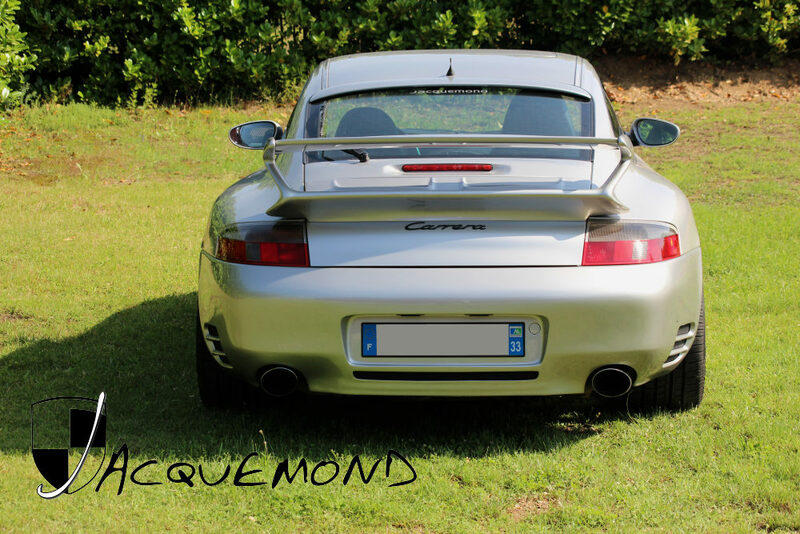 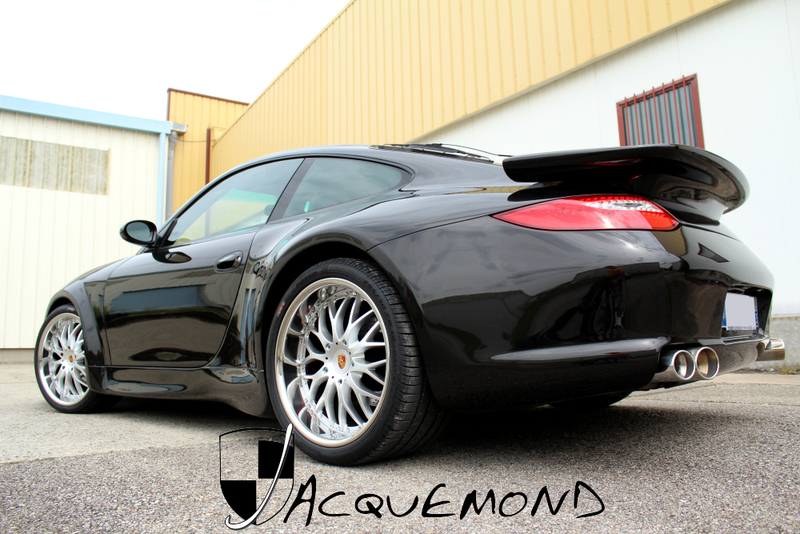 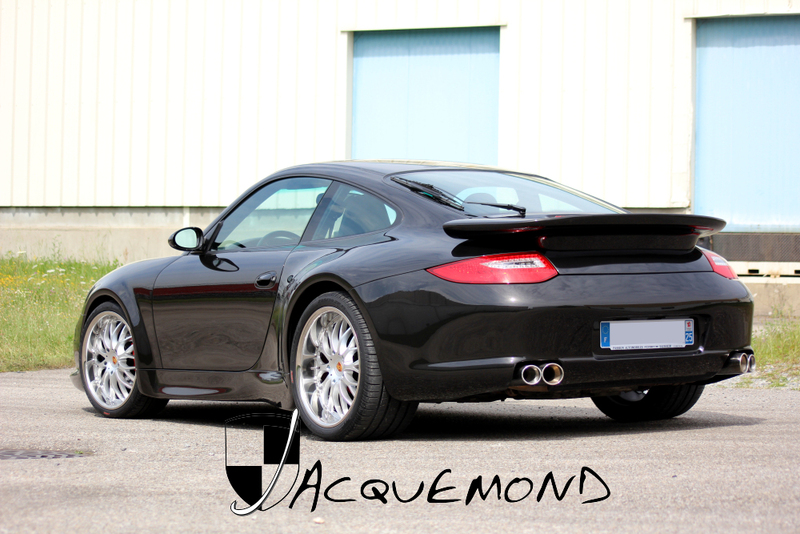 For all 996, but GT3, and C4S. 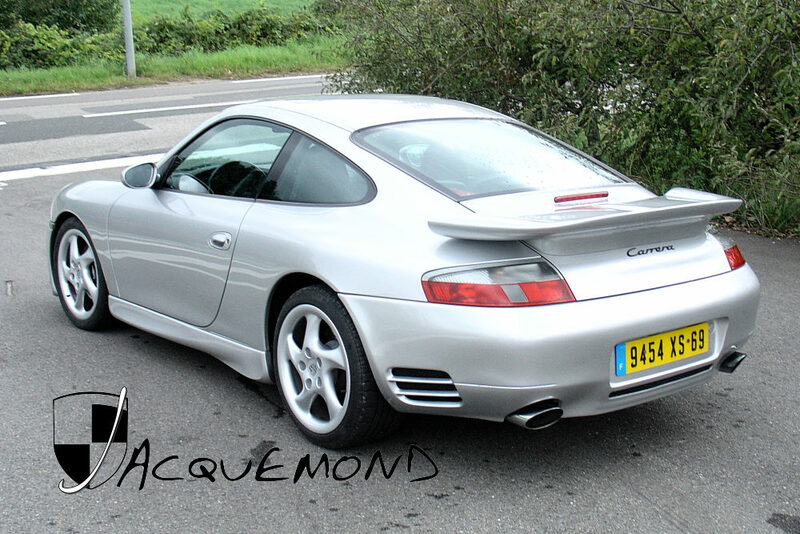 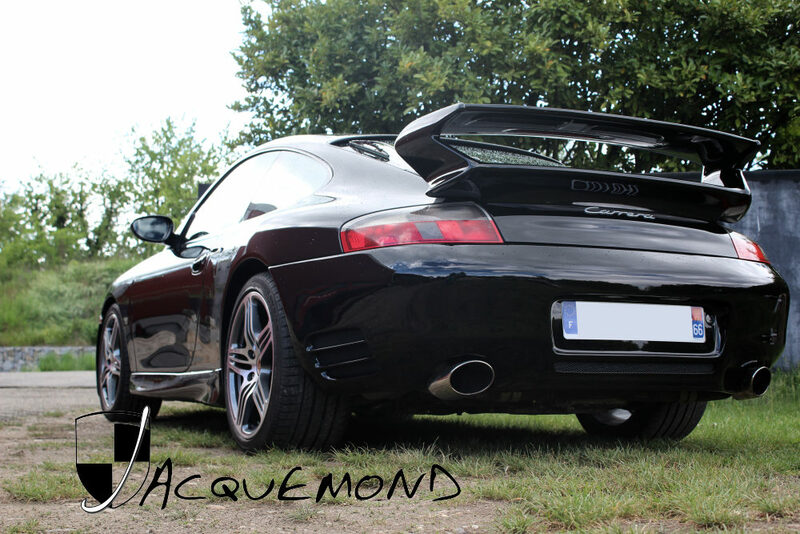 For 996 Turbo, and C4S.